Paris, unnoticed, launched a new license scheme on 1st July 2016. Essentially, the new programme is a license for citizens to ‘vegetate as much as you want‘. Unlike other large international cities, Paris has a lack of green space, whilst London is one of the greenest cities in the world and New York’s Manhattan has Central Park for its citizens. The French capital has already set a target to increase the amount of green space in the city by 100,000 hectares by 2020. Greening up walls, roofs and streets are all part of this plan. Furthermore, there is an aim that a third of these new spaces will be devoted to urban agriculture. To help the administration to reach this target, ‘citizen-gardeners’ are being encouraged to plant up the smaller spaces in the city. The licenses, issued by the city, last for three years. 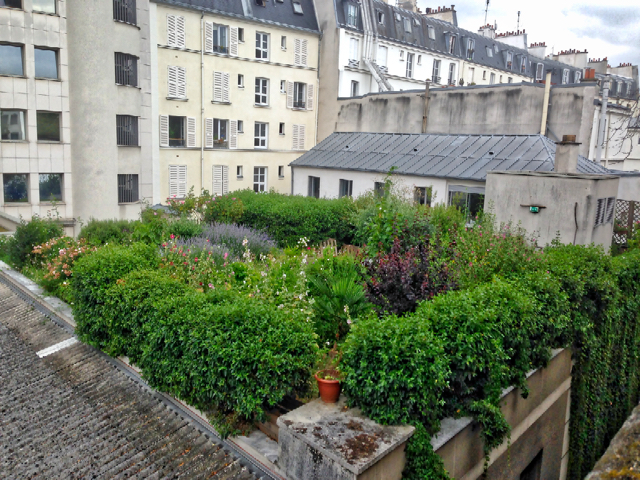 Parisian ‘citizen-gardeners’ will be able to vegetate the capital in various forms. Whether these are fruit trees, on walls, in the soil at the feet of trees, posts or boxes matters not. The city wants to harness the creativity of citizens. It especially wants to see imaginative installations, whether these are planters along fences, on facades or even vegetated street furniture. In short, with this new scheme, Paris is certainly leading the way in Europe and perhaps the world. Green walls and green roofs have increased on new developments in the city. In addition the first ‘high line’ was created in the city. 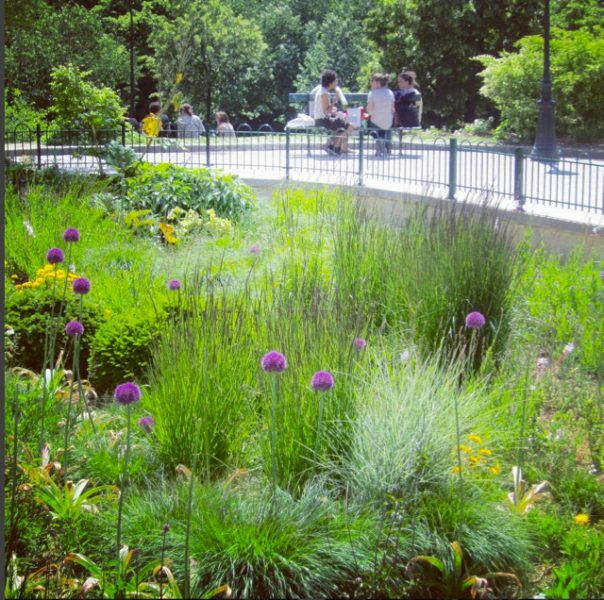 The ‘Promenade Plantée‘ runs from La Bastille to the Jardin de Reuilly and was the inspiration for New York’s own High Line. 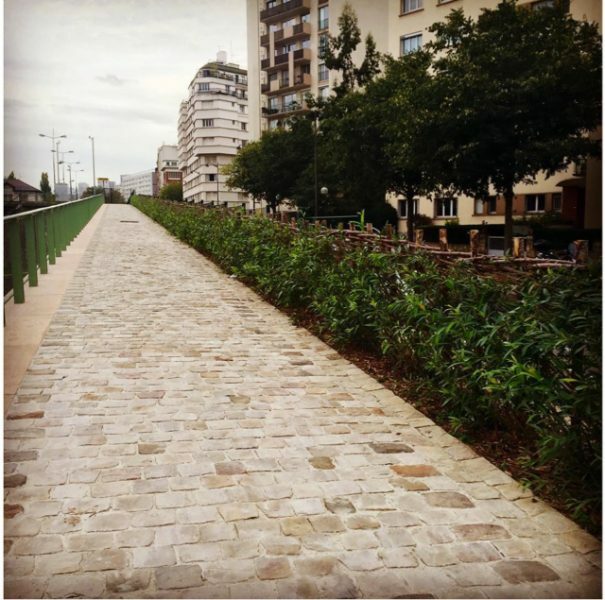 Such projects demonstrate Paris’ commitment to becoming a truly green city. However, it is particularly this new commitment to capture the spirit and imagination of the average citizen that may well be a world first.